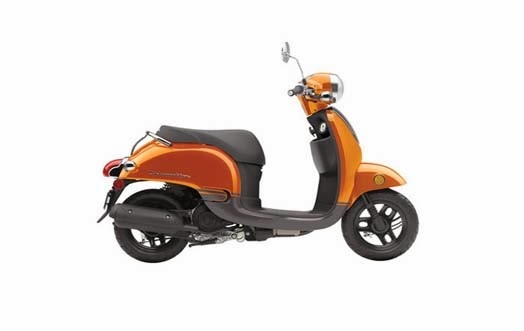 If you want a scooter (automatic scooter) with a classic style that are fuel efficient, Honda Metropolitan may be eligible to enter in your game list. 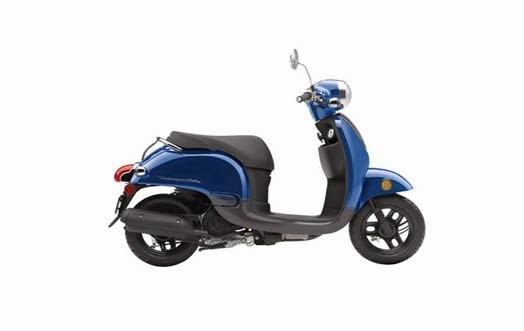 Latest scooter Honda Metropolitan 2014 comes with a body that is designed more elegant, round headlights design and rear view mirror rounded increasingly asserts its classic aura. Additionally, under the seat of Honda Metropolitan is also available storage space capacity of 22 liters which can accommodate your default items. Honda Metropolitan equipped with engine capacity of 49cc, 1-cylinder, 4-stroke, PGM-FI with fuel consumption reached 49.74 km / liter. Although both brakes Honda Metropolitan use drum, but Honda America also pinned on CBS (Combined Braking System) which serves to distribute pressure simultaneously on two wheels. 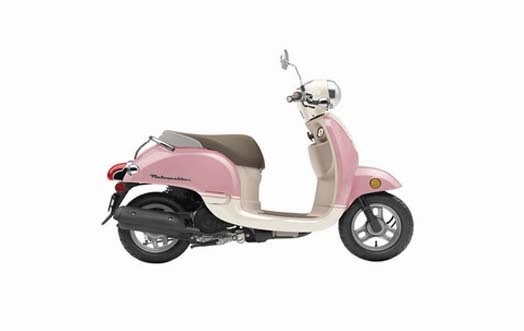 Honda Metropolitan for 2014 will be available in several new colors including Candy Orange / Pearl Black, Pearl Blue / Pearl Black, Pink Metallic / Pearl White. The plan is the latest scooter Honda America will go on sale starting February next year.for the price, Honda has not given detailed information regarding the price of the Honda Metropolitan 2014.